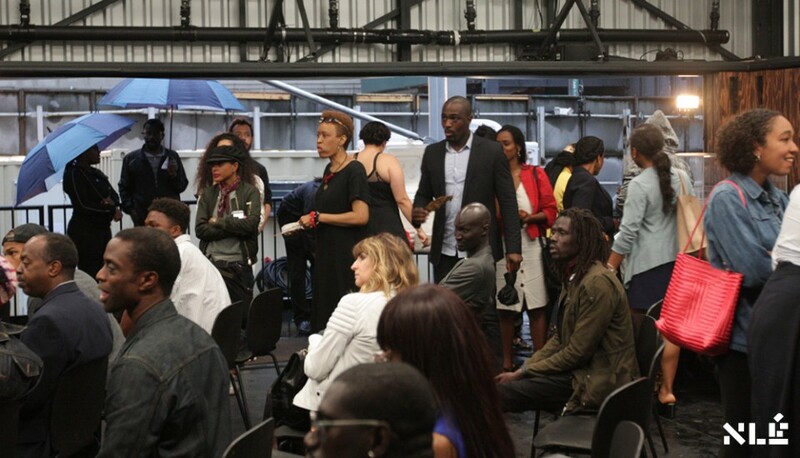 IPADÉ is a gathering for cultural innovation and sustainability with focus on Africa and the diaspora. 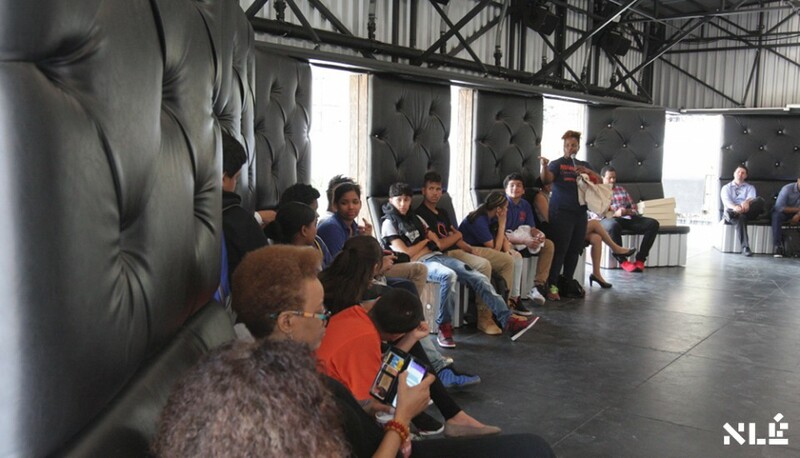 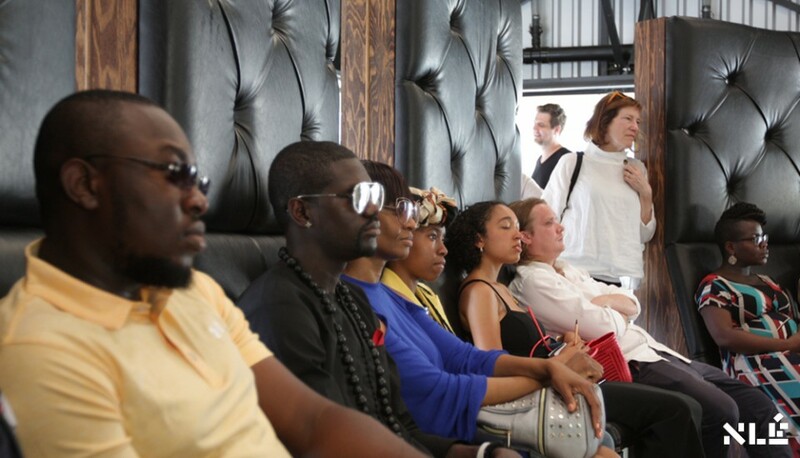 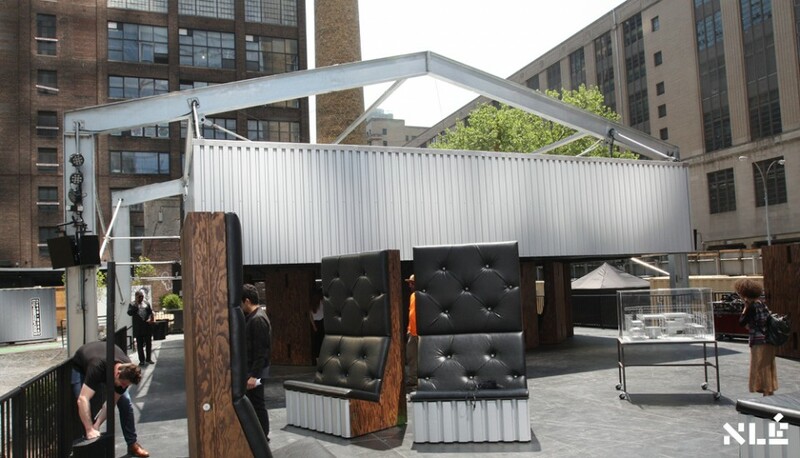 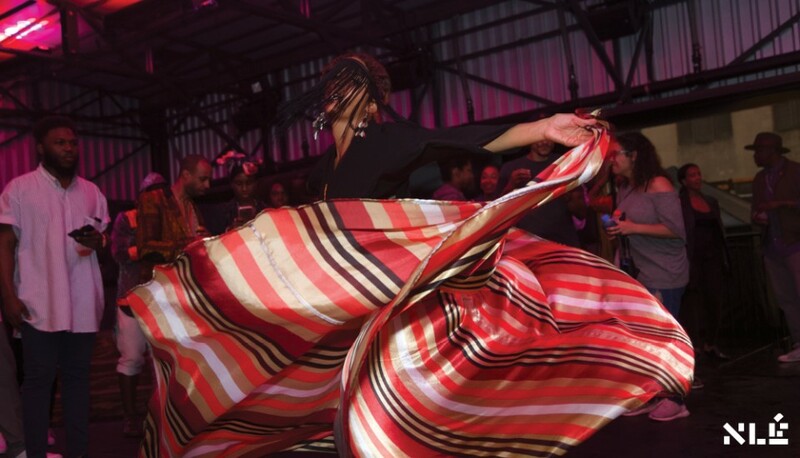 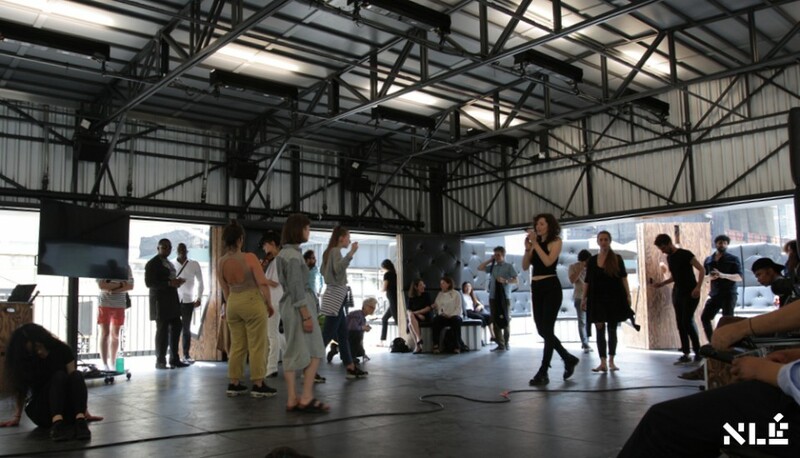 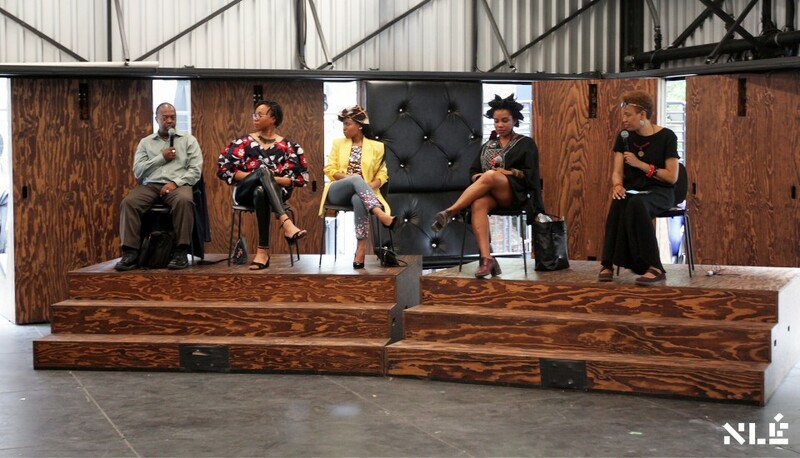 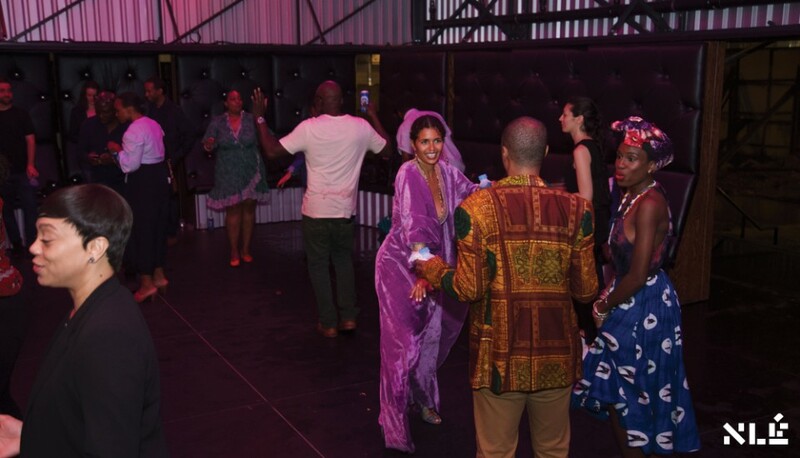 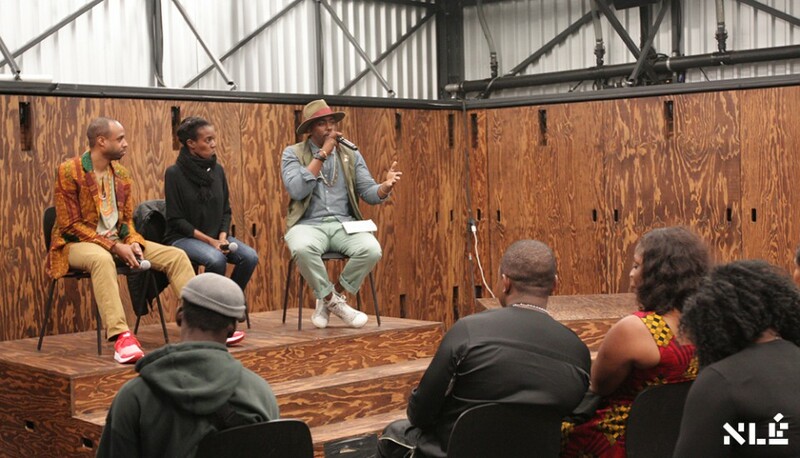 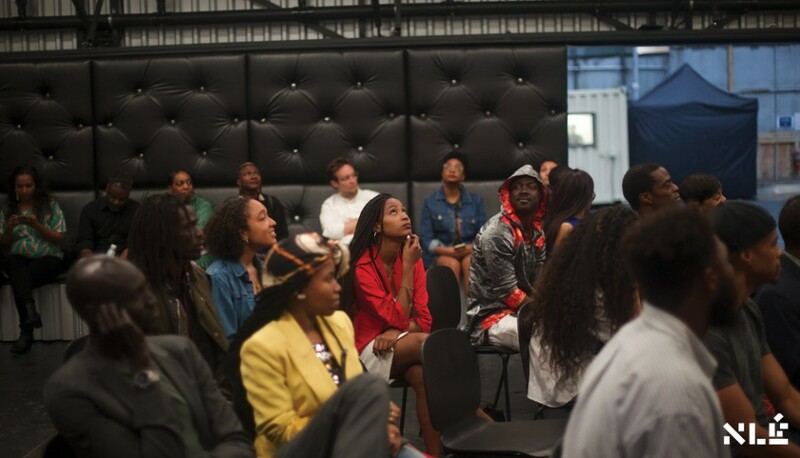 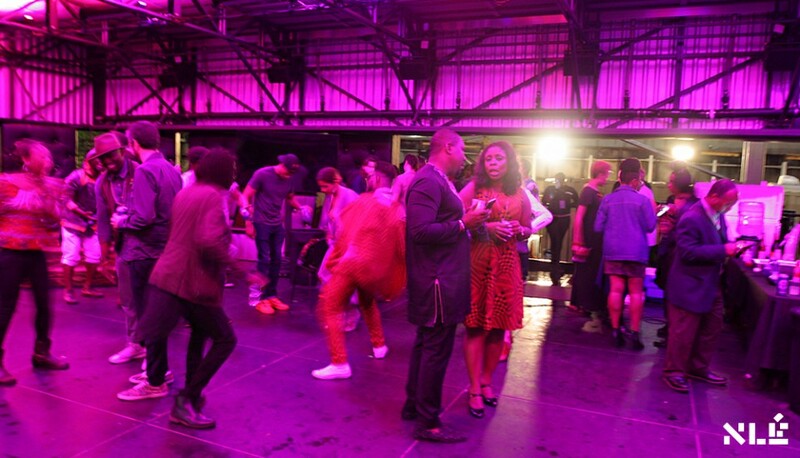 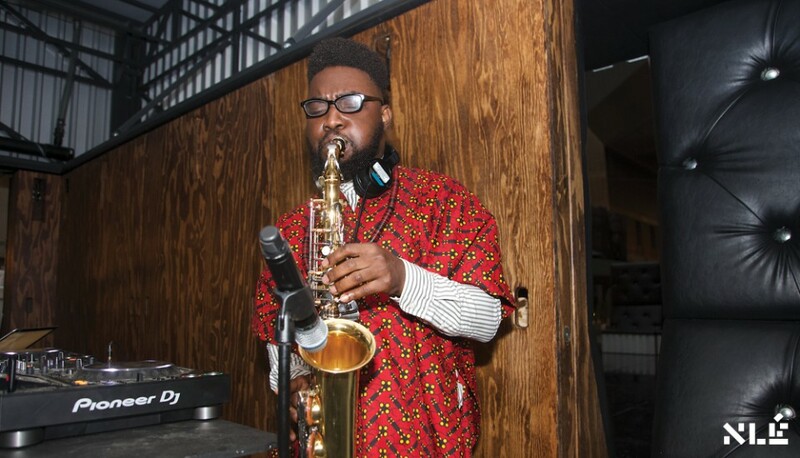 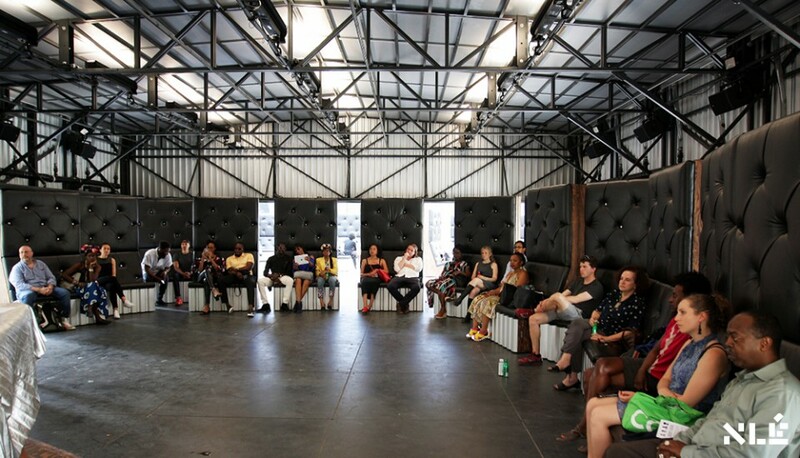 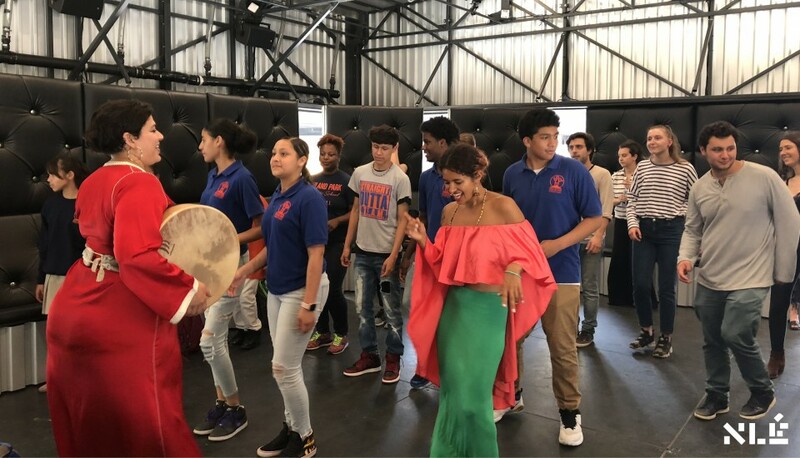 In advance of the 2019 opening of The Shed, New York’s first multi-arts center for artistic invention, NLÉ hosted IPADÉ, a one day social gathering at the NLÉ designed temporary performance space, A Prelude to The Shed. 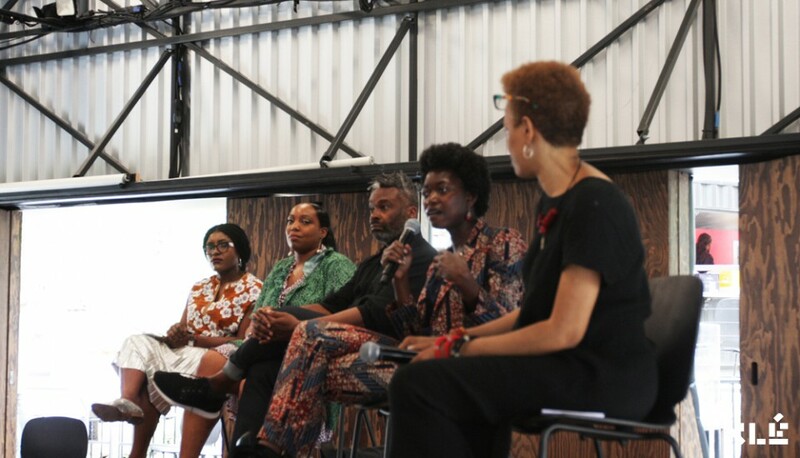 IPADÉ (Yoruba for gathering) will be a moment of forward thinking discussions to inspire people from all walks of life to share, celebrate, and contemplate the intersections of the arts, humanity, sustainability through knowledge exchange, food, music and entertainment.Participants will have the opportunity to accelerate future dialogue through personal interestests as the event brings together under one roof a diverse and inclusive network of influencers together with upcoming artists and young talents, particularly those of African descent and the diaspora.